On November 11th, 1996 Brianna Elise Brown was born in Queens, New York to proud parents, Monica Black and Joseph Brown. She moved to St. Louis, Missouri in 2002. As a young girl Brianna knew she wanted to become a singer and from that point on, began convincing everyone around her that she was going to be one. By the age of 8 Brianna began taking piano lessons, quickly advancing to play classical and contemporary music making her a solid double threat. While attending Central Visual and Performing Arts High School, Brianna found the creative platform to cultivate her musical skill and added acting in musical theater to present a triple threat. Brianna has been highlighted in piano recitals, musicals, one act plays and countless vocal performances in and outside of the school setting. 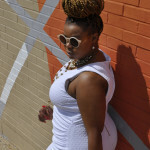 Currently, under the guidance of T Beats, Brianna has found a way to express all her talents as a solo artist and in the formulation of a jazz band called Brianna and her Trio, consisting of a keyboardist, a bassist and a drummer. 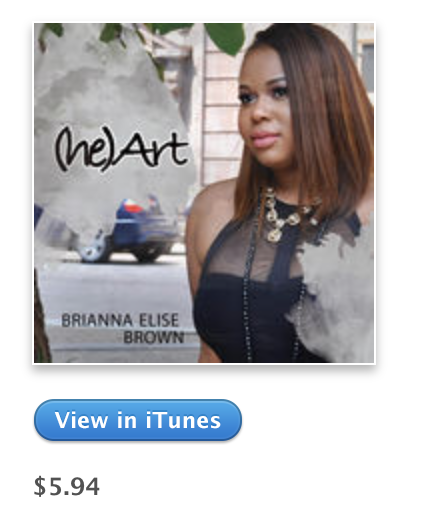 Brianna wrote the lyrics and released her first single “See With Your Mind” at the age of 16. 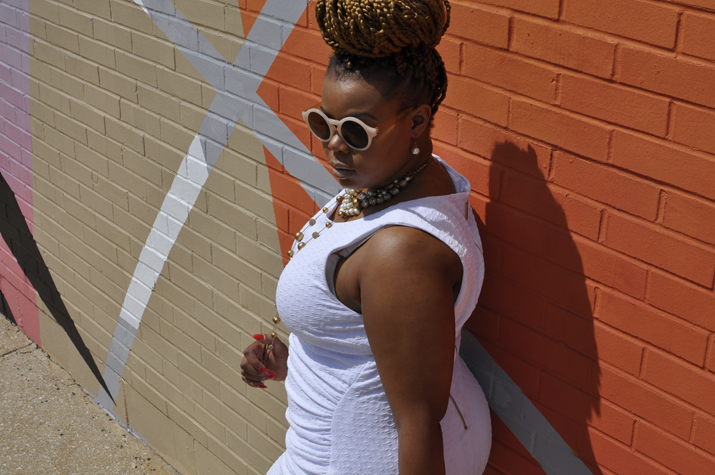 It is just the beginning and Brianna has released her first album titled “The Beginning,” a story book of inspiration and feel good rhythms of R&B, Neo-Soul and Jazz. Brianna joined the TBeats label in 2013. 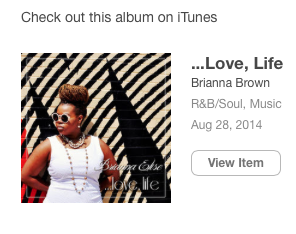 She sings in the style of Jazz, Neo-Soul, R&B, Pop, Opera, Classical and Musical Theater. Book Brianna for your next event!